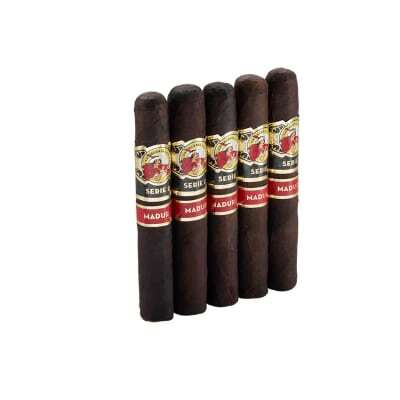 Diamond Crown Robusto No. 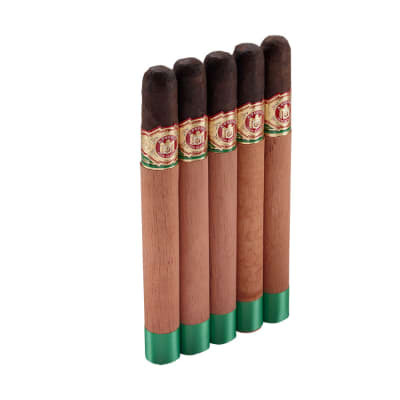 4 cigars are blended to be the smoothest, most flavorful, full-bodied cigars ever made. 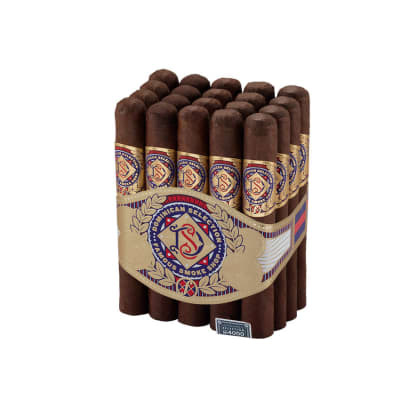 What makes the taste of these cigars so unique is their extra long-aged Connecticut Broadleaf Maduro wrappers, which account for their dark patina and sweet, rich flavor. Try 5 now! 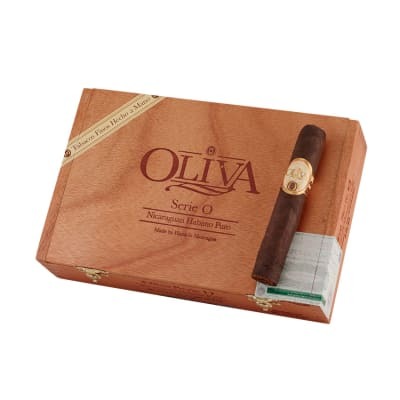 "The cigar I have had hands down"
I haven't smoke long enough to say I have tried them all but it is definitely a must buy. 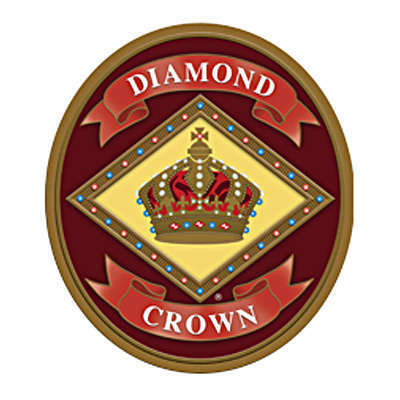 This cigar was every bit the high standard that Diamond Crown represents. Good to the last draw!! Beautiful appearance, fairly good construction. Very loose draw, airy - a tighter draw is left to be desired. Uneven burn first third into second third. Mild to Medium body at most, very consistent. A very smooth, leathery, earthy taste - no signs of pepper or spice. Beautiful flavor change at second third - opens up with a touch of molasses, something sweet amongst the earthy, leathery tones. Very, very smooth - smoke is light and airy. Very short finish.